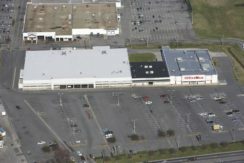 196,214 SF power center featuring Marshalls, Shoe Carnival, Old Navy, Michaels, Lane Bryant, O’Charley’s, and Cracker Barrel. 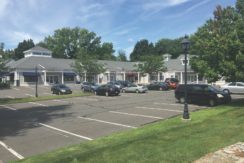 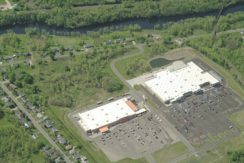 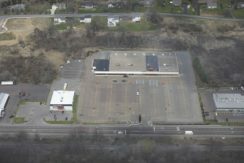 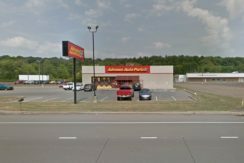 140,091 SF community shopping center anchored by Shop Rite tenants include Panera Bread, Town Fair Tire, Crazy Bruce Liquors, Advanced Auto Parts, and Bank of America. 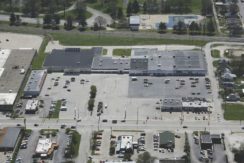 Contact us today for leasing information on any of our commercial properties across the country.